Join us on a docent-led tour of the world-renowned 3.5-acre garden, housing a collection of succulents, as well as drought-tolerant plants from around the world. 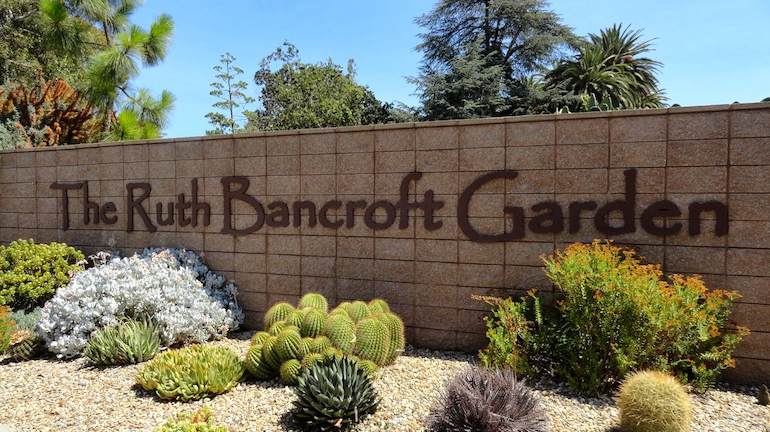 The Garden’s founder, Ruth Bancroft, lived to be 109 and was a pioneer in drought-tolerant gardening. Pre-registration is required. Admission: $12. Optional box lunch.